Yah! 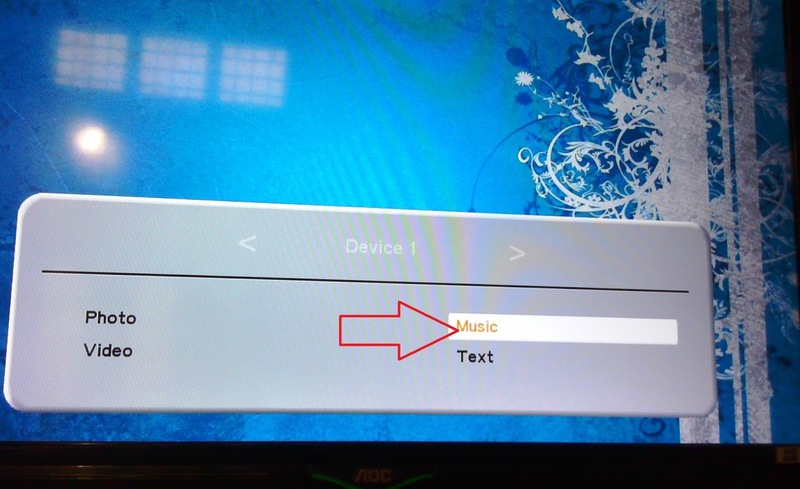 Its very easy to listen mp3 music or song in your TV by using USB pen drive, almost all TV has USB port, just need to upload your songs or music into your USB pen drive and attach to your TV. Lets see how to do this. 1. Make a folder in your desktop pc or laptop, copy and paste all your favourite music or songs files into the folder and transfer it into USB flash drive. 2. Turn On the TV, attach pen drive into TV USB port and press “USB” button in TV remote. 5. 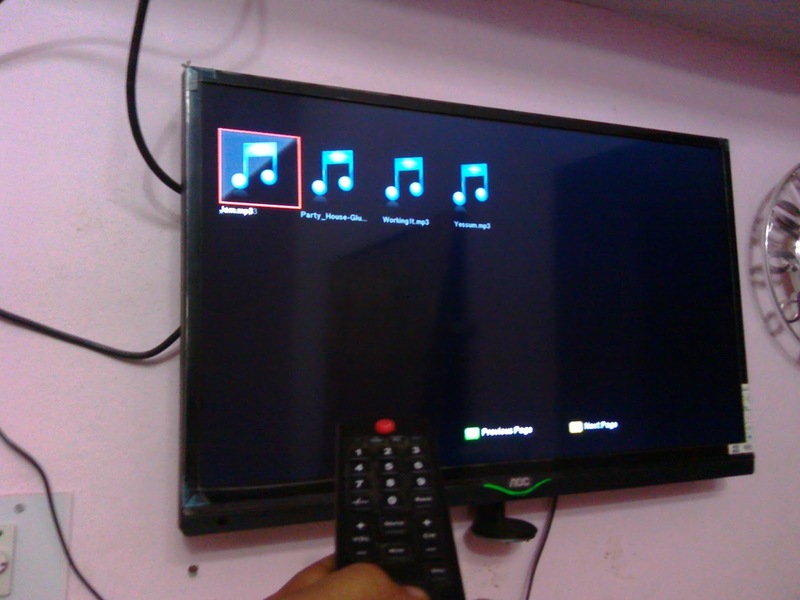 After this select your favorite music or song and hit “ok” in TV remote. 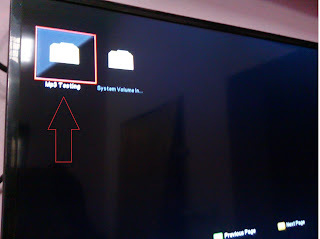 Thanks for these information I will try for this as per your info. 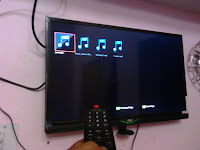 Everyday i was listen music in my computer but by seeing your info i will definitely try this in my Television.